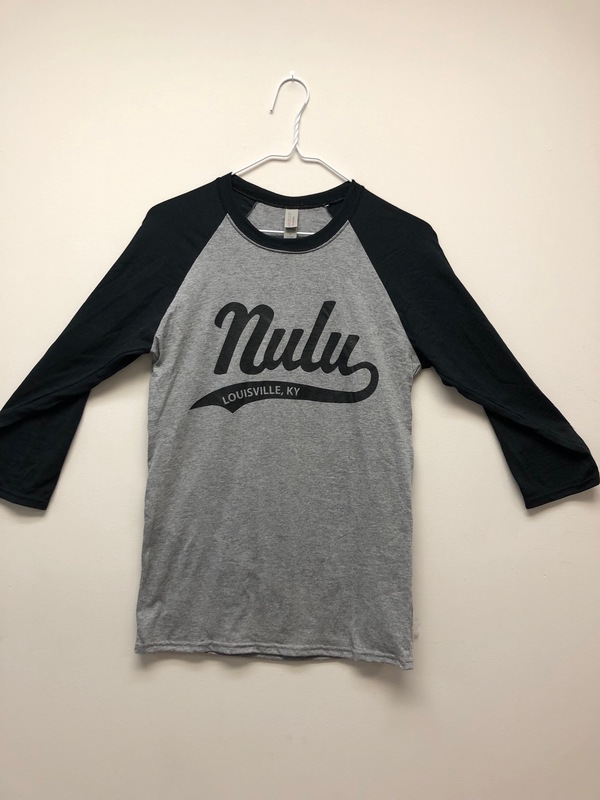 We mixed it up, our first long-sleve NULU shirt. These are adult unisex, pre-shrunk, 50/50 cotton and polyester blend. Super soft material.